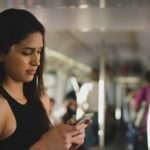 Home » Bumble » Bumble Boost: What Does It Include and Is It Actually Worth It? 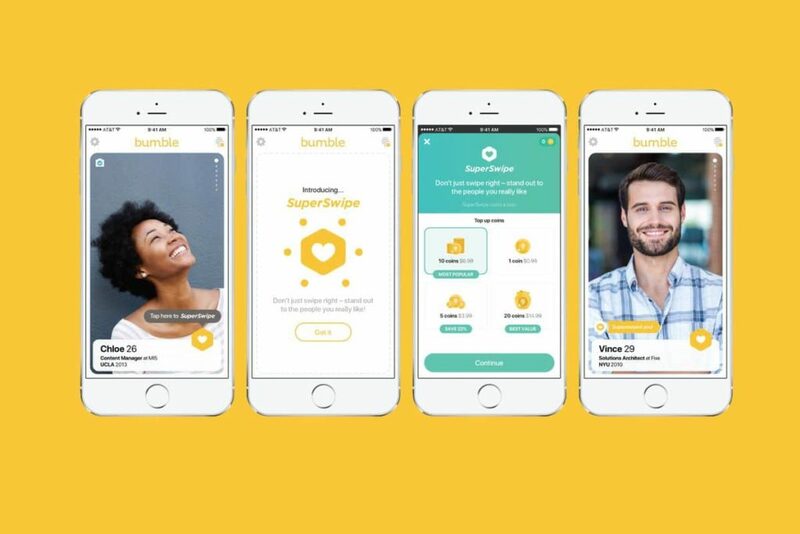 It may seem silly to pay for a “free” online dating app, but Bumble in particular has some cool features that only come with their premium service dubbed Bumble Boost. Read on to find out what Bumble Boost includes and decide whether these features are worth your extra dough. What Does Bumble Boost Include? When you subscribe to Bumble Boost, you’ll get access to your Beeline—the lineup of people who have already swiped right on your profile. This is not only helpful information, but it’s also an instant ego boost as well! Once you swipe right on someone in your beeline, you’ve got a match right away! Some Bumble Boost members use the Beeline exclusively, meaning they skip the profile swiping altogether. This can save you lots of time, especially if you’re a big city bee. On Bumble, matches expire if a conversation isn’t started within 24 hours. Bumble Boost allows you to extend a match after it has expired. Free members can extend a match once per day, but Bumble Boost members can do this any number of times they want. There is one caveat though—you cannot extend the same match more than once. When you extend a match, the app sends the other user a message saying you didn’t want to let them go. Sweet, right? The reverse happens too when someone else extends your match, so you’ll get a nice warm fuzzy. If you do let a match expire, you can rematch with the expired connection with Bumble Boost. Of course, free members will have a chance to rematch at some point as well as the app will eventually show these connections again. 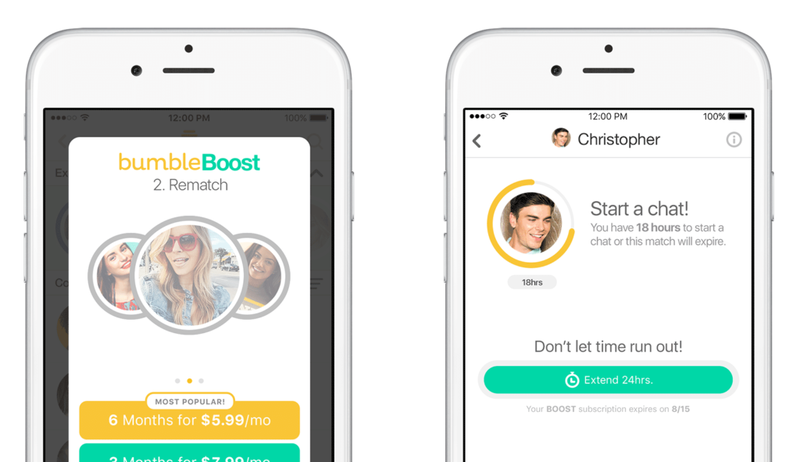 With Bumble Boost, though, you can rematch instantly or whenever you want! If you live in a less populated are such as a rural town, this feature may not add a lot of value for you. Since there are fewer people in your radius, the expired connection will probably show up again soon anyway without you having to rematch. With a free account, you get to narrow your pool of potential matches by using two advanced filters. Bumble Boost allows you to use as many as you want. 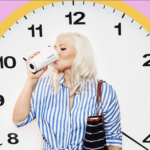 Advanced filters include preferences such as whether or not users have kids, smoke, drink regularly, etc. This feature can help you zoom in on the type of match you want, and it can be particularly helpful if you live in a big city and have tons of profiles to look through. How Much Does Bumble Boost Cost? Note: When you subscribe to Bumble Boost, your subscription will auto-renew unless you opt out of auto-renewal at least 24 hours before the billing date. Additional Note: Prices may vary depending on location, and they’re also changing on the regular. The pricing schedule above reflects our editor’s geographical location at the time of this writing. 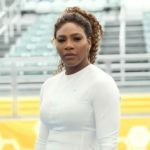 Bumble Boost isn’t the only way you can access premium features on this unique online dating app. Bumble Coin is an in-app currency that allows you to purchase other features such as SuperSwipe and Spotlight. Bumble actually copied Tinder’s Super Like feature with Bumble SuperSwipe. With SuperSwipe, you can let a potential match know that you’re “super” interested in them. Each SuperSwipe requires one Bumble Coin. Once you’ve purchased some coins, just tap on the heart icon on the profile of your choice to activate a SuperSwipe. Spotlight is a premium Bumble feature that allows users to stay on the top of the profile deck for 30 minutes at a time. Spotlight is discrete, so other users won’t know you’re using it. This feature costs 2 Bumble Coins—not bad for a lot of increased exposure when you need it. Is Bumble Boost Worth It? Whether or not Bumble Boost is worth the cost is a personal decision, and the best way to find out is to try it for a week (or more) and see if you like it. After that, you can always downgrade to the free version if want. Still, there are some pros and cons you can consider to get a general idea of Bumble Boost’s overall value. This is especially true if you live in a heavily populated area. With the premium service, you can forego having to swipe through dozens and dozens of different profiles and just hone in on your Beeline—the lineup of users who have already expressed interest in you. 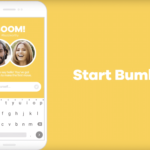 The ability to extend matches and rematch with expired connections may be Bumble Boost’s best feature, especially if you’re a busy bee. With these premium features, you no longer have to fear missing out on promising connections. Bumble Boost doesn’t unlock all premium features. 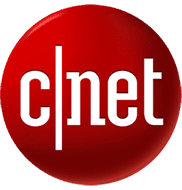 When you pay for a premium service, you generally expect to gain access to everything the app has to offer. This isn’t the case with Bumble Boost, though. Even after you subscribe, you’ll still have to pay extra for Bumble Coins if you want to use features like Spotlight and SuperSwipe. It doesn’t promise more matches. If your primary motivation for upgrading to Bumble Boost is to get more right swipes, you may want to reconsider. Bumble Boost will help you follow through on matches and make more meaningful connections, but it doesn’t really help generate matches. Q: How long does a Bumble Boost subscription last? A: It depends on the subscription you choose. Several different types are available, so your subscription can last from one week up to a lifetime! The longer you subscribe, the better value you’ll get. Q: Can I get a refund if I don’t like Bumble Boost? A: No. According to Bumble’s terms and conditions, in-app purchases are non-refundable. You can cancel your subscription at any time though. Q: Why isn’t there anyone in my Beeline? A: You may need to practice some patience after signing up for Bumble Boost because it could take some time before you’ll start seeing potential matches in your Beeline. Beeline updates in real time, so once users start right-swiping on your profile, you’ll start seeing a lineup. Q: Why can’t I see all of my expired connections? A: After you sign up for Bumble Boost, only your last five expired connections from your free subscription will show up for potential rematches. You’ll also see actively expiring connections. Q: Does Bumble Boost allow male users to send the first message? A: No. There’s no way around Bumble’s unique “ladies-first” policy. Females must send the first message after both users swipe right, or the match will expire within 24 hours. Q: Can I pay for more matches? A: No. Bumble Boost doesn’t guarantee you more right swipes. Only a good Bumble profile will do that	–there are no shortcuts here! Melissa has been a freelance copywriter for the past ten years. She met the man of her dreams on OkCupid, and they were married in October of 2018. They're currently living their happily-ever-after in Alabama where they spend their free time mountain biking.